'Of outstanding stature, especially the crown spread. 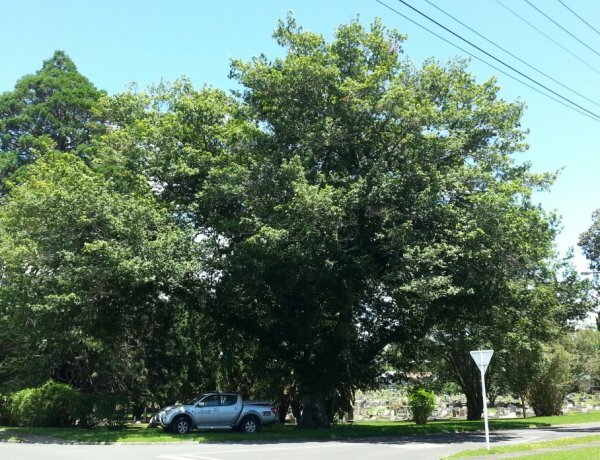 Planted in the 1880's when the Anglican cemetery was established. This is thought to be the largest known specimen in the country (Burnell 2000). 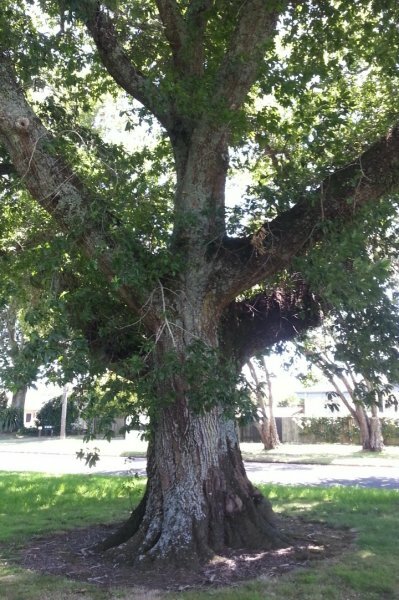 Originally listed as Quercus accutissima in S.W. Burstall's Forest Mensuration Report No. 17 (pg. 66). 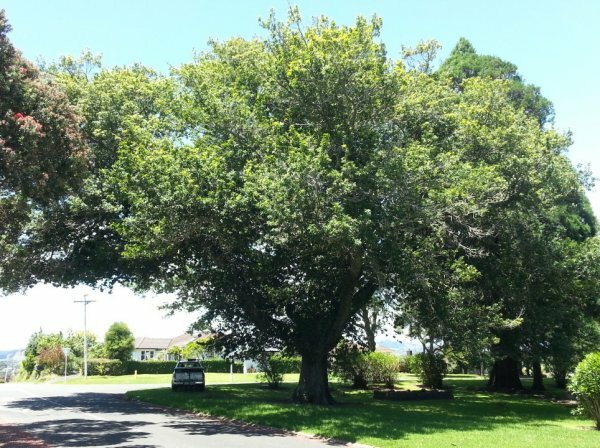 It was subsequently corrected in 'Great Trees of New Zealand' with the note that this tree was rarely seen in New Zealand. 31 Dec 2012 Sale, P.O. 01 Jan 2000 Burnell, R.